Black is proving to have staying power in bathrooms, while other dark colours will increase in popularity. Products that maximise available space will see prolific growth, as well as an increased and more focused use of smart technology in 2019. Perhaps unsurprisingly, black, and especially matt black, will continue to be sought after in 2019. Simon Cornelius, head of marketing for Methven, comments: “A shower head in a matt black finish will create a bold look in any bathroom. In contrast, connectivity in showering has not had the same level of success in bathrooms. 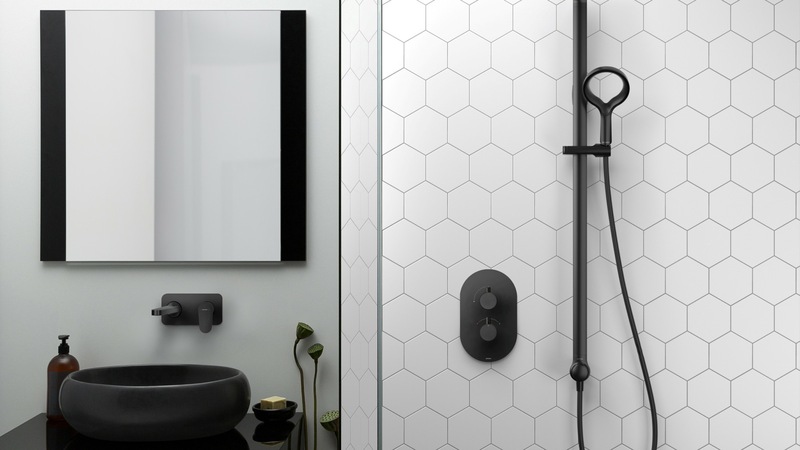 After all, in a survey conducted by Eureka, only 13% of consumers believed the bathroom to be the best-suited room in the home for the technology. However, this mindset appears to be shifting. 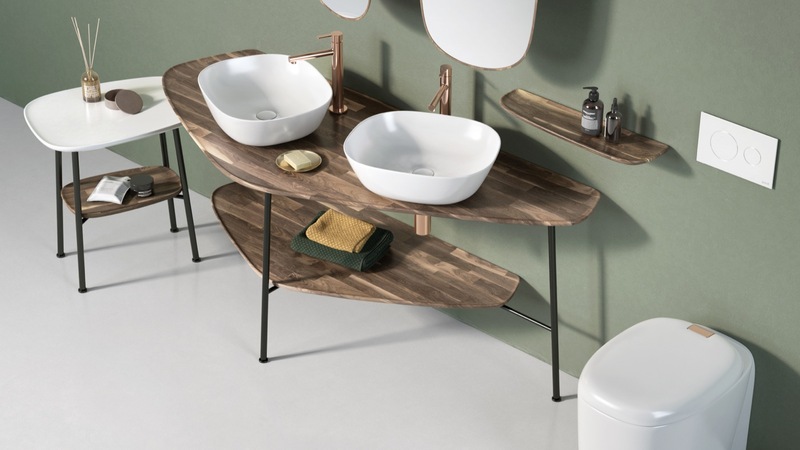 Product and marketing director for Vado Angela Neve outlines where she thinks connectivity will make strides in the bathroom in 2019. She comments: “The main focus for digital solutions within the bathroom industry will be to migrate away from gimmick features to benefits that provide real value and experience. With new-build houses continually decreasing in size in the UK, consumers are becoming increasingly mindful of the space available to them. Maximising this space will be of high importance throughout 2019, and particularly if a project features a bath. And in terms of fashions and styles, it will be metallic and darker colours which will prove to be popular, alongside the perennially relevant white. 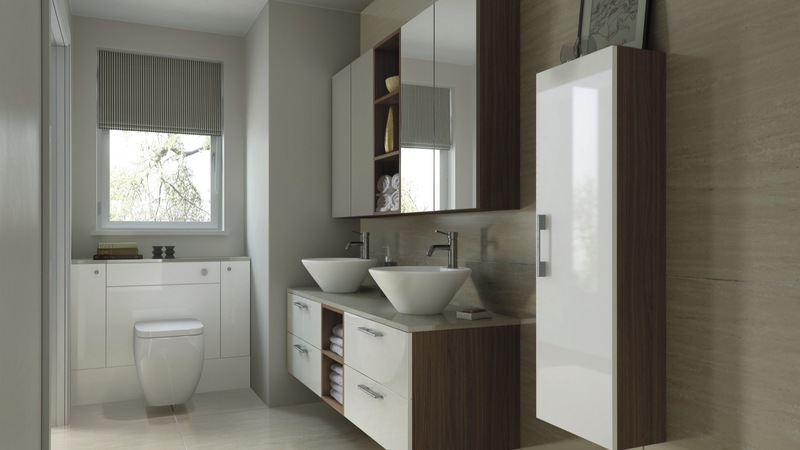 Falling in line with trends in the bath market, consumers will want basins that utilise as small a space as possible. Bill Garvey of William Garvey explains: “Wall-hung and modular basins continue to remain a key preference. 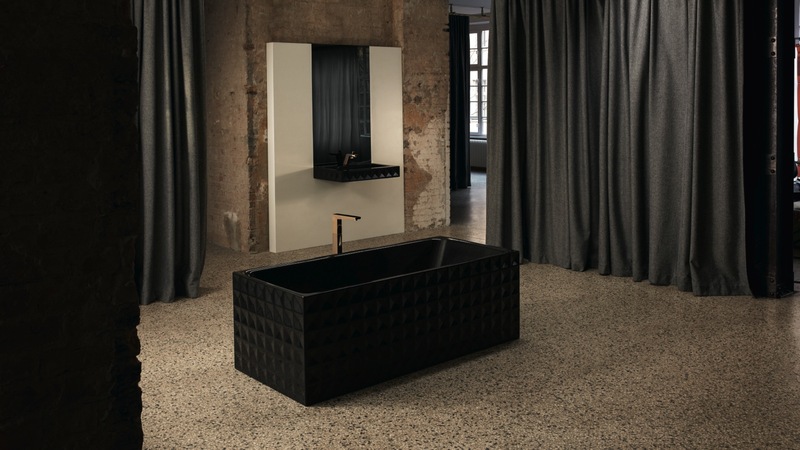 New technologies will also allow for an expansion on this minimalist trend, as the basins themselves can become thinner and more defined. Margaret Talbot of VitrA highlights: “The increasing use of mineral cast has made it possible to manufacture countertop basins with defined angles and edges. Darker colours are set to dominate across the bathroom, and sanitaryware is no exception. Meanwhile, with the rise of the multi-generational bathroom, sanitaryware is beginning to reflect this trend. Margaret Talbot, marketing manager at VitrA, highlights: “Modern wall-hung WCs can be set at a comfortable height for those with back or knee problems. Contrary to the space-saving trend developing in the bath and basin markets, shower trays appear to be heading in the opposite direction. This is supported by Adam Teal, head of sales at Kaldewei, who also confirms the multi-generational bathroom trend will be influential. Having reported last year that furniture was set to be the strongest performing sector in 2018, it looks likely to continue into this year. Once again, darker colours will influence design in this market, while a focus on the bathroom as a communal space will inspire more open designs. VitrA has embraced the communal bathroom with Plural, its collaboration with Terri Pecora. Meanwhile, another expanding area will be that of integrated lighting, which expands on the theme for more open spaces. Managing director of Duravit Martin Carroll expands: “Specifying products with integral lighting can work well. As reflected in the growth of demand for shower trays, shower surrounds are set to benefit from the consumer shift to showering from baths. 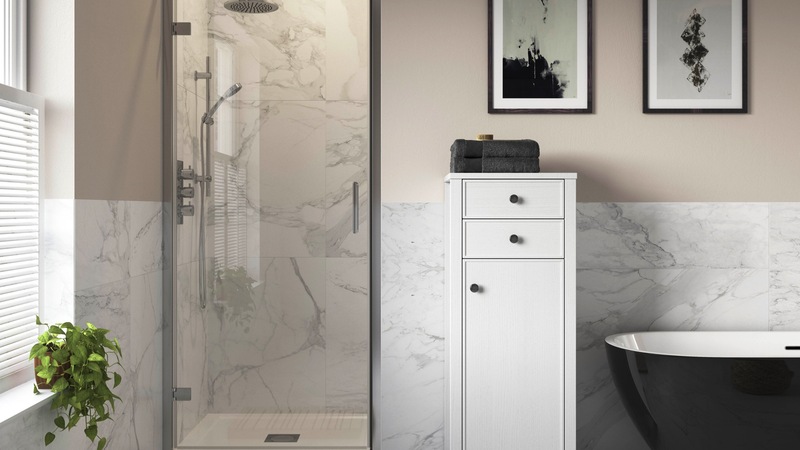 Richard Eaton, product manager for enclosures, brassware and baths for PJH, highlights this trend as he comments: “This year, one of the biggest sales opportunities lies in showers, which is a category growing month on month. 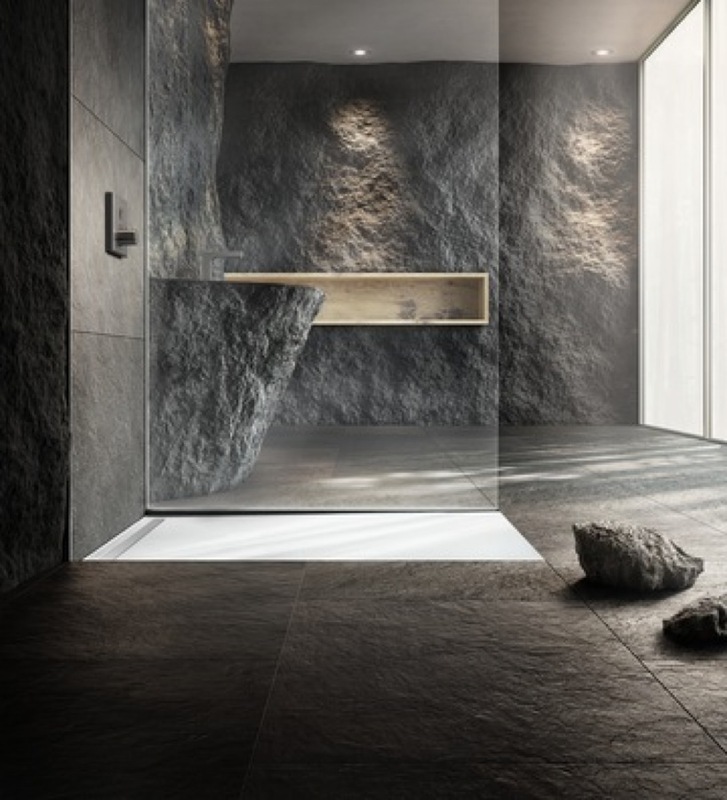 It is this wetroom trend that is benefitting the shower market so greatly, and the luxury, quality feel of a wetroom means consumer demands are shifting slightly for what they expect from a shower enclosure.